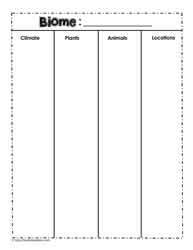 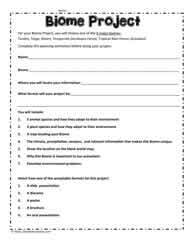 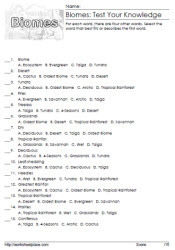 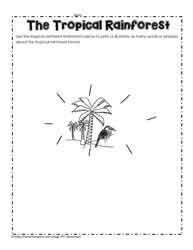 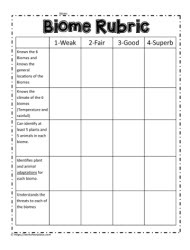 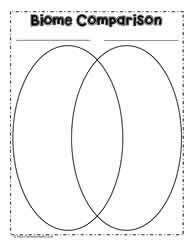 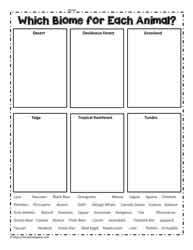 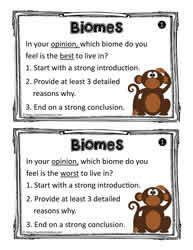 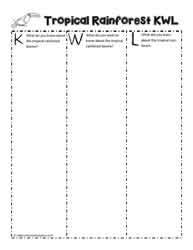 Tropical rainforest biome worksheets and printables. 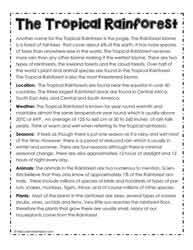 The tropical rainforest biome is the wettest of all biomes as it receives the most precipitation. 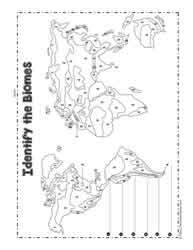 This biome is found near the equator and the temperature remains consistent all year. 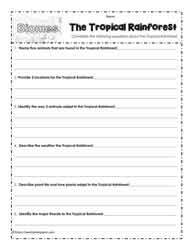 There are a large variety of both plant and animal species in the tropical rainforest biome. 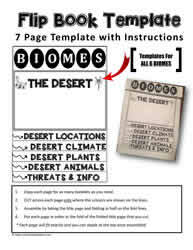 Scientists don't believe they know even 1 percent of the animals or plants of this biome. 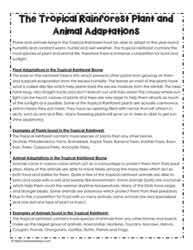 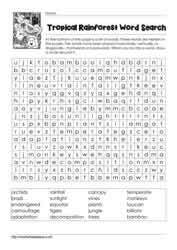 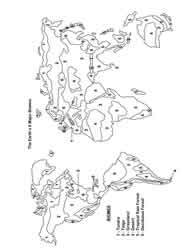 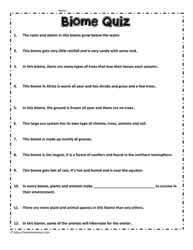 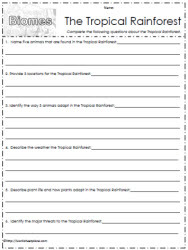 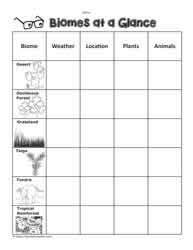 Worksheets for the tropical rainforest biome include cloze, graphic organizers, crossword puzzles, classification activities and information sheets.